The latest crazy project to come out of California's Googleplex is here: Google's Baseline Study, a "moonshot" project documenting human health, is the next big thing, according to The Wall Street Journal. Basically, Google wants to conduct extensive studies that could eventually provide a "baseline" for what's healthy and what isn't using genetic and molecular data.. Scientist Andrew Conrad is heading up the project. He told the Journal the project was aimed at expanding the tools doctors and researchers need to solve major health problems. With any complex system, the notion has always been there to proactively address problems. That's not revolutionary. We are just asking the question: If we really wanted to be proactive, what would we need to know? You need to know what the fixed, well-running thing should look like. The word "moonshot" refers to projects so impossible-seeming that achieving them would be akin to "shooting the moon." 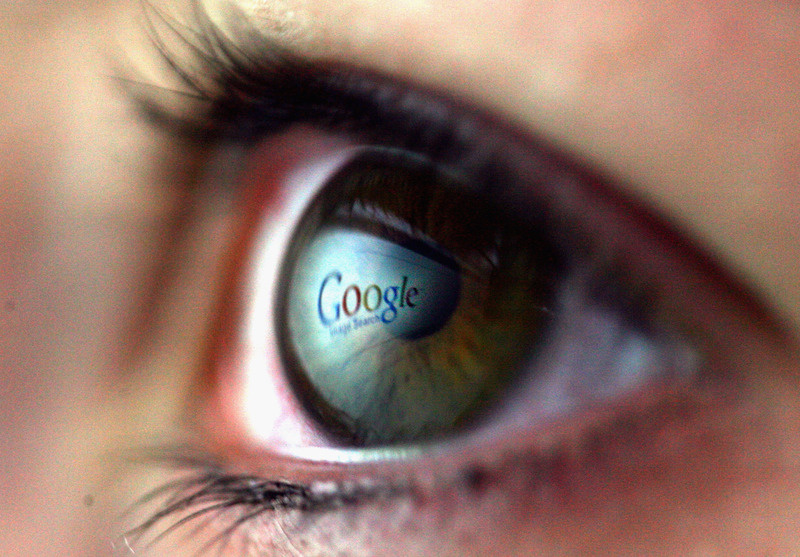 Moonshots at Google are run out of the search giant's research arm, Google X. Maybe the most famous of Google X's moonshot projects is its aim to create driverless cars, and the company is well on its way to actually achieving that. Google Glass, the wearable devices that have caused a bunch of restaurant conflicts over privacy concerns, is another moonshot project. But Baseline Study is a little bit different; the Journal points out that while many Google X projects are supposed to one day make money, Baseline probably never will. There's apparently a high tolerance for failure at Google X, which supposedly takes to heart the maxim that fear of failure is the enemy of innovation or something. To demonstrate that principle, sometimes the head of Google X, Astro Teller, slacklines at the Googleplex in Mountain View with co-founder Sergey Brin and CFO Patrick Pichette to encourage employees to fail in public (or because slacklining is fun), according to a hilarious interview Fast Company did with Teller in April. For what it's worth, Teller apparently often fails at slacklining. On his personal website, Teller describes Google X as a "moonshot factory for building magical, audacious ideas that through science and technology can be brought to reality." In the case of Baseline, one moonshot may build off another. A project Google X has been working on to create a contact lens that monitors glucose will be used in the study, the Journal reported. Other wearable devices will soon join it. And lest you get too concerned about privacy — this is Google, after all — apparently the company's set up two universities, Stanford and Duke, to exercise control over how data obtained by the project is ultimately shared among researchers and the public.